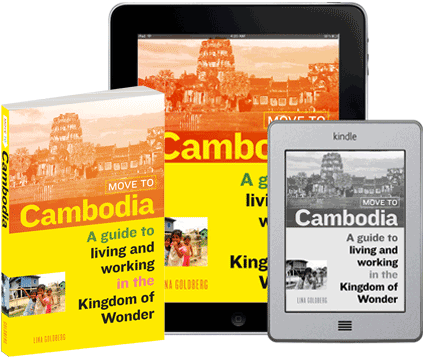 Depending on how long you intend to stay in Cambodia, you may choose to stay in a long-term guesthouse, find an apartment or house, or buy property and build your own. Most new expats end up moving at least a few times before they find the perfect place, so it’s usually better to start out in a guesthouse or a short-term lease when you first arrive. This will allow you to get the lay of the land, as it were, and decide not only where you want to live but what housing attributes are most important to you. For example, is having hot water a priority? An oven in your kitchen? A security guard? Are you willing to walk up more than one flight of stairs? All vital questions you should know the answers to before you settle into a permanent home–and your answers may change after your first few months in the country! We’ve got recommendations for where to stay while you’re looking for something more permanent, how to find long-term hotels and guesthouses, how to locate shared apartments, and, once you’re ready to take the plunge, tips on how to find your own apartment. 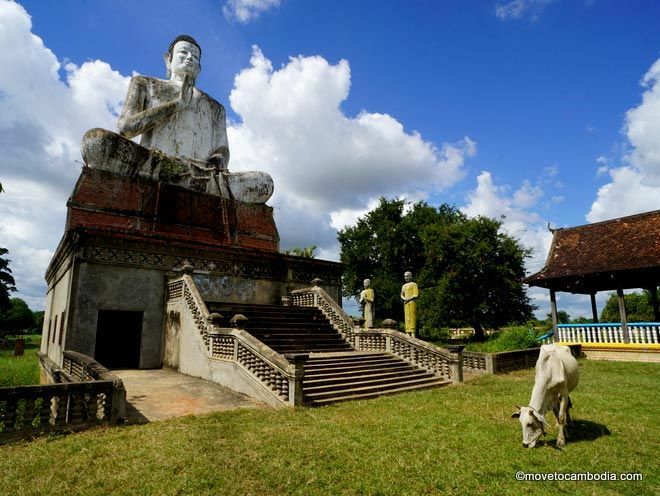 We’ve even got information on buying property in Cambodia, if you’re so inclined. And once you’re settled, you’ll want to know about utilities, including garbage collection, electricity and water, and internet and cable television. We’ve also got some tips for hiring and managing household staff.